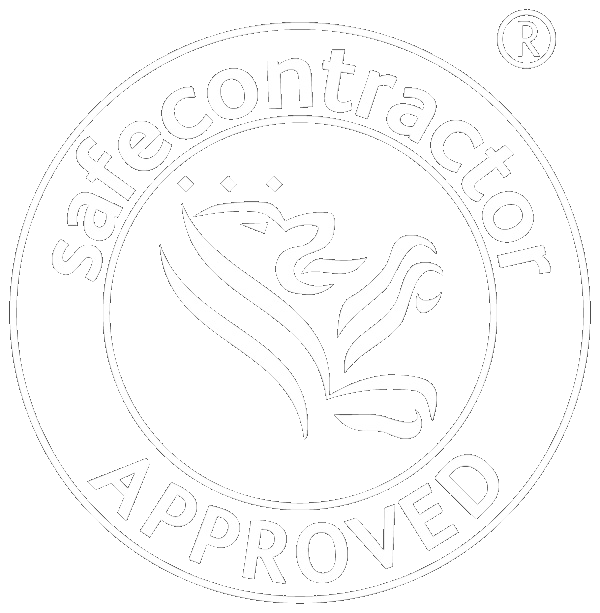 Hiab haulage and hire is a specialist service that can’t be undertaken by ‘just any’ haulage company. Trojan-Mek are transport specialists and our Hiab haulage team have many years experience in heavy haulage and plant relocation.  We offer Hiab Haulage, Hiab Hire, Hiab Crane Hire, Heavy Haulage transport. Our extensive fleet means no matter what the job, Trojan Mek can take care of your Hiab haulage requirements, with motivated, helpful staff. Our highly skilled, industry accredited Hiab hire drivers operate Hiab lorries with crane capacity up to 65 tonne per metre. 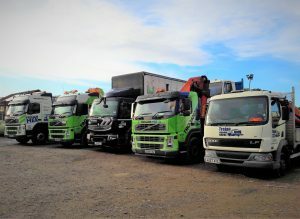 The service is complemented by our Hiab crane hire and Moffett fork lift hire service to customers throughout the UK, helping our customers transport abnormal loads and escorted loads. Whether you are looking for Hiab hire, abnormal load haulage, single machine moving, curtain side truck, Moffett fork lift hire, heavy haulage transport or complete factory removals, Trojan-Mek provides flexible, responsive machine haulage solutions that keep UK businesses moving.  Trojan-Mek Limited is a member of the Freight Transport Association (FTA).